Can Essential Oils Help Promote Collagen? Essential oils are potent medicine for topical conditions. 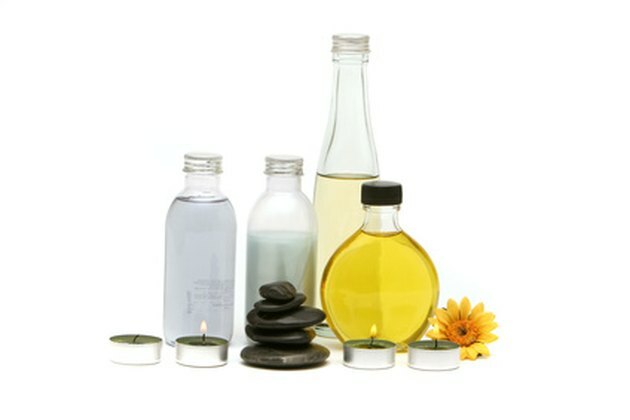 Some essential oils are particularly suited to promote collagen metabolism. As the properties of the plant that the essential oils are derived from exist in a concentrated form, be careful when using them. Massage therapists dilute essential oils with a carrier oil such as almond or apricot seed oil before rubbing it into the skin. Effective wound healing happens when collagen is increased in the body tissue. Although there are 20 different types of collagen in the human body, all of them consist of protein links that can rebuild themselves under the right conditions. The essential oils listed below instigate the chain reaction that leads to greater skin elasticity and health. 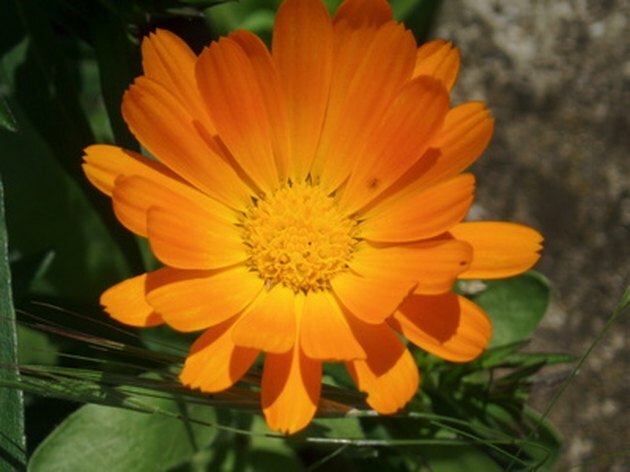 Calendula is well known for its healing properties. The extract is available in creams and salves for a variety of skin conditions. Calendula is noted for is high flavonoid content that stimulates collagen production. The essential oil should be in every medicine cabinet. Just add a drop or two to your favorite skin cream to massage into your skin and stimulate your body's natural ability to rejuvenate. 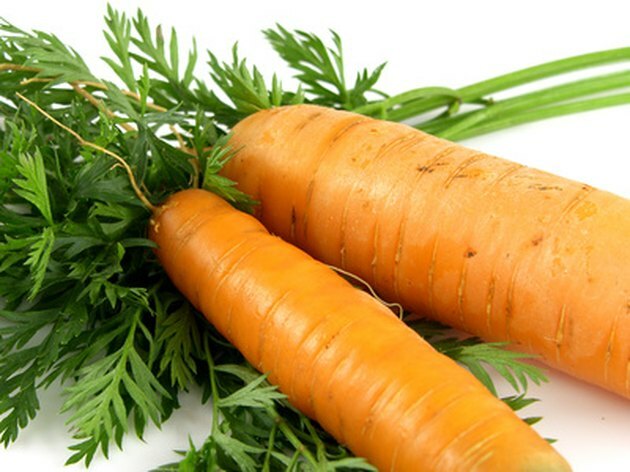 Carrots and their seeds are rich in beta carotene. What may surprise people is that the antioxidants that are so healthy for our skin are preserved and concentrated in carrot seed essential oil. The antioxidants repair damaged tissue while rebuilding the collagen layer under the skin. This essential oil can be a little tricky to find but it is well worth the hunt. Lemon has a refreshing scent. The essential oil is particularly suited for skin treatment. as it not only encourages collagen growth but keeps bacteria and viruses at bay. 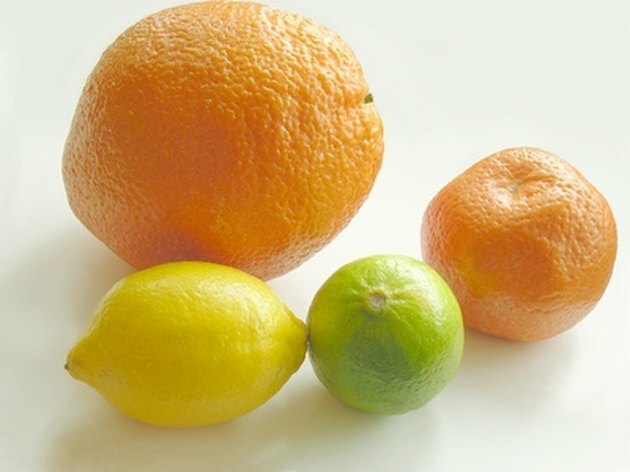 This fruit, along with other members of the citrus family such as grapefruit, lime and orange, are invigorating when added to after-bath oils or mists. As with any essential oil, be certain to keep it away from delicate tissue such as eyes or open sores. Geranium's soft, floral scent has a calming effect on the nervous system, while its ketones work on skin regeneration. This essential oil is highly valued by massage therapists around the world. Geranium possesses a myriad of constituents that protect the skin from fungus, bacteria while promoting circulation. Geranium is used to encourage the body to heal itself. 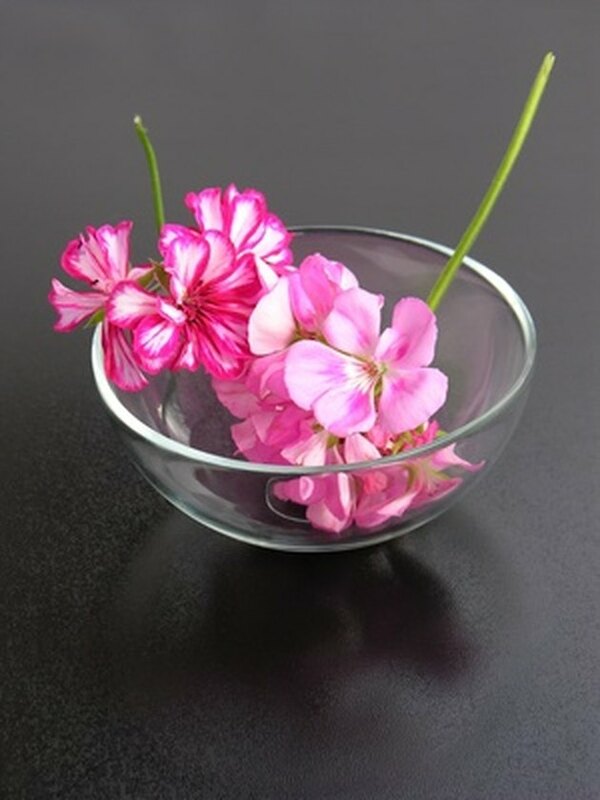 Collagen stimulation increases with consistent application of geranium essential oil.